Turn moves in a clockwise manner around the table. A player gets 15 seconds to make a move. Draw- With each turn a player must Draw a card, either from the Closed Deck or Discard Pile of cards. Discard- A player must then also proceed to Discard a card with each Turn. At no point during a hand can any player hold more than 13, 10 or 7 cards depending on the number (2,4,6) of players playing. Joker- The card placed face-up under the closed deck is indicative of the Joker for that hand. It is a wild card and can be used by players to complete sequences and sets. Barring one pure sequence, the joker can be used to complete any sequence/set. The joker changes with every hand. The joker cannot be picked from the discarded pile of cards, hence, it must always be drawn from the closed deck. Declare- When a player believes that he/she has created valid melds, they donât Discard but Declare their hand. This indicates to the other players that the hand has come to an end. Melding- Melding is the process of sorting cards into suitable combinations (Sets or Runs) in order to minimise your losses. 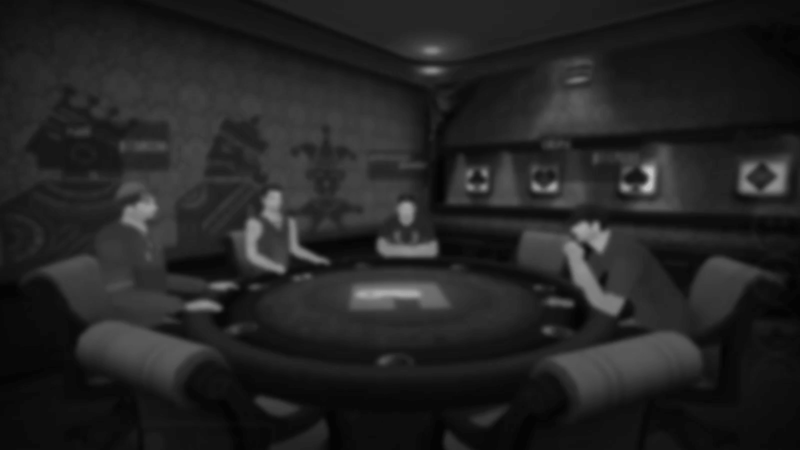 Players are given a period of 45 seconds (shown by way of a countdown timer) to meld their cards. NOTE: For a hand to be considered valid, it must contain at least one sequence which is pure. A pure sequence is one that is made without the use of a Joker. The rest of the hand can be made up of impure sequences or sets. Players should keep in mind that one meld of cards (whether of 4 cards or 3 cards), must be a pure sequence (Run). Drop Card- 10 Unlocked Points will be deducted if a player fails to make a move in the stipulated time or abandons a game after the cards are dealt. Note: Ace-2-3 is a valid sequence but Ace will stand for a numeric value of 14. However, King-Ace-2 or &apos;&apos;round the corner&apos;&apos; sequences are not valid. The objective of the game is to meld cards into groups of Sequences (Runs) or Sets. 6789 of same suit is a pure sequence(Run) of 4 cards. 678 of same suit is also a pure sequence(Run) of three cards. But 4444 of different suits is NOT a sequence, it is called a Set. K-Q-J is a pure sequence if all the three cards are of same suit. If any card is of different suit, it is an invalid sequence. If 7 is placed under the closed deck as a joker, then all the 7s of all suits are jokers.